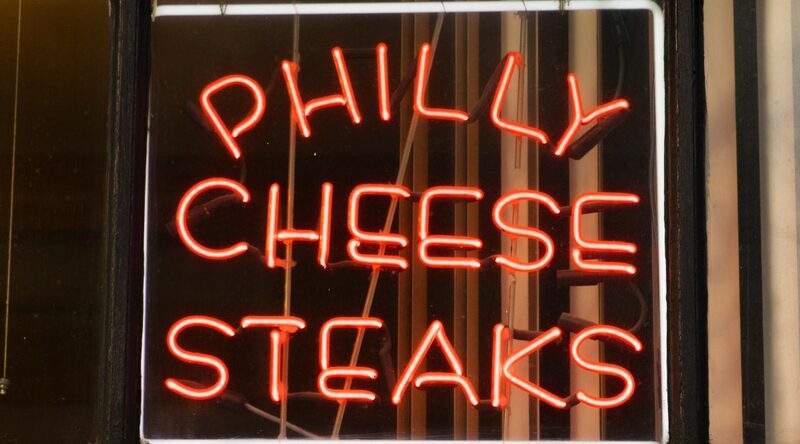 The list of celebrities, musicians and professional athletes who’ve dined on authentic Philly cheesesteaks at Geno’s is long. While we could try to list the greatest hits here, we’ll just point you to this page where some of our more recent patrons can be seen smiling with our owners. However, renowned record producer DJ Khaled recently paid our shop a visit and this is certainly worth a mention on our blog. That’s because DJ Khaled was in town on July 30, 2018 to see Beyonce’s show at Lincoln Financial Field and got a “whiz with” at Geno’s. According to news reports, he pulled up to 9th and Passyunk in his white Maybach Landaulet looking for the best Philly cheesesteak in Philly and even took the time to take photos with fans. The beef: At Geno’s, nothing but the best hits the grill. 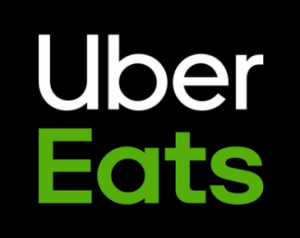 This means thinly-sliced rib-eye steak that’s nice and juicy – but never greasy. 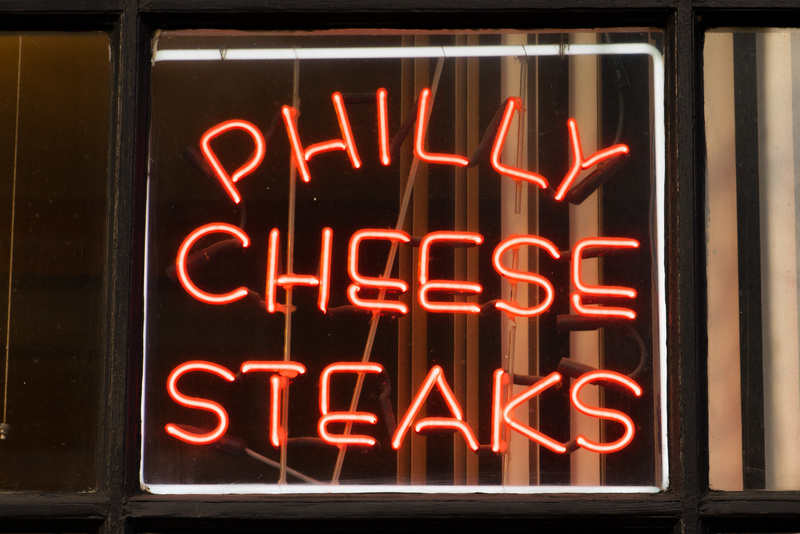 The cheese: Since the customer is always right at Geno’s, you can’t go wrong no matter which type of cheese you want on your steak. We’ve got Whiz, American and Provolone for you to choose from. The onions: While our onions are always fresh, they are also optional. We know that not everyone is a fan so let us know if you’ll be adding these to your steak. The roll: Our long rolls are flaky and come straight from the oven. This essential element holds the sandwich together quite nicely so you’ll still have a stable steak to chow down on if you took it to-go. 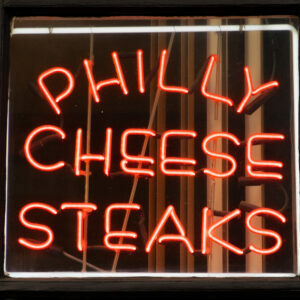 The above four points constitute an authentic representation of the best Philly cheesesteak in Philly. That’s it; no other veggies, no round roll and definitely no mozzarella cheese. Hungry? We thought so. If you’re looking for the right way to order a Philly cheesesteak, we’ve covered that here. Swing by the next time you’re in the neighborhood; you never know who’ll be in line waiting for their very own authentic cheesesteak.